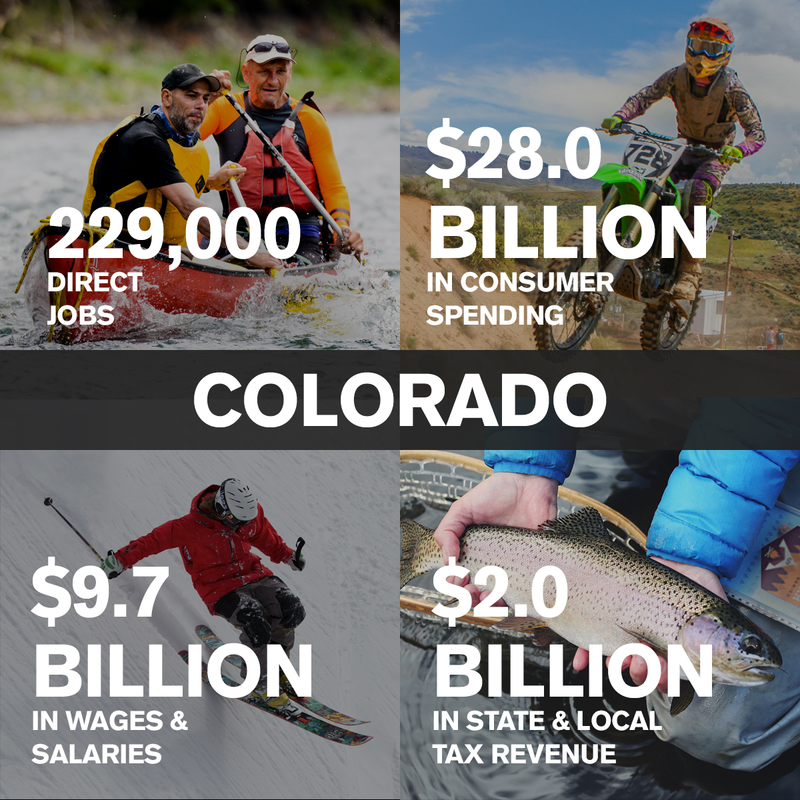 According to The Denver Post, Colorado has succeeded in its efforts to capture the summer and winter Outdoor Retailer trade shows – a huge boon to Denver, the host city of the trade shows starting in 2018, and underscoring the importance of the outdoor recreation economy overall and to Colorado in particular: http://www.denverpost.com/2017/07/05/outdoor-retailer-trade-shows-denver-confirmed/. The trade shows, which have been hosted twice per year in Salt Lake City for the past 20 years, draw around 45,000 attendees and have contributed an estimated $45 million per year to the Salt Lake City economy. 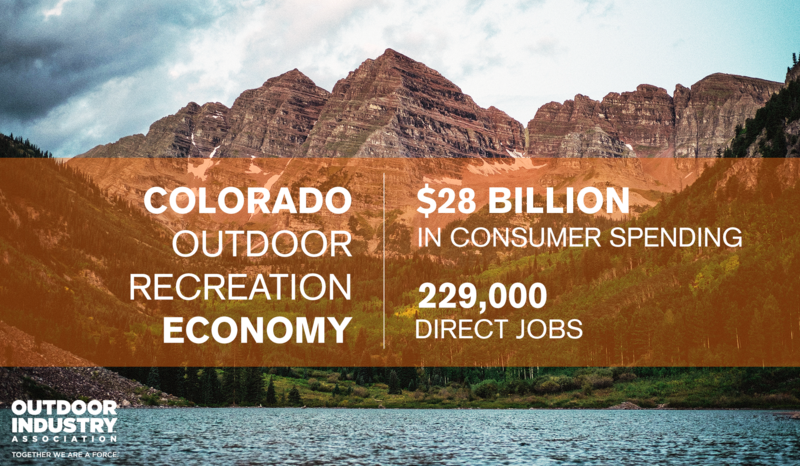 Those numbers will add to Colorado’s already booming outdoor recreation economy. 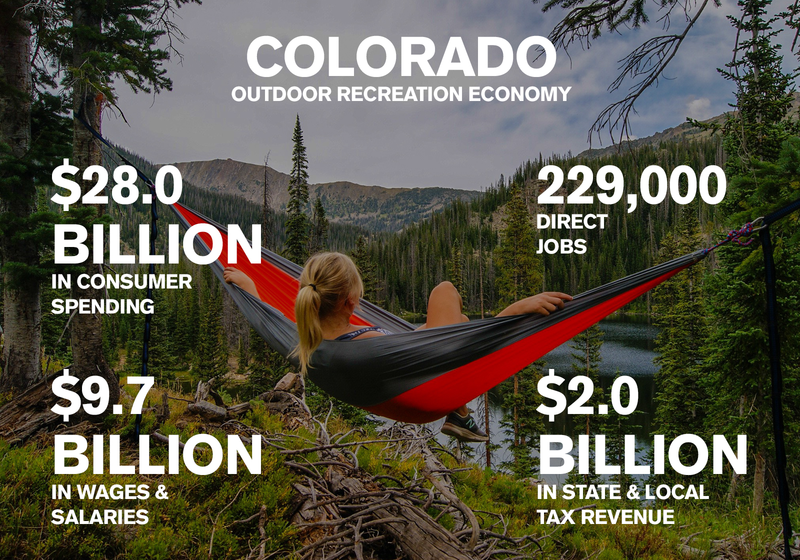 The Outdoor Industry Association recently released the estimated economic impact of the outdoors in Colorado, and the numbers are staggering: $28 Billion in annual consumer spending, 229,000 direct Colorado jobs created, $9.7 Billion in Colorado wages and salaries, and $2 Billion in state and local tax revenue generated annually. The official announcement of the move of the trade shows from Salt Lake City to Denver is expected to come today, but one can assume that Luis Benitez, Director of Colorado’s Outdoor Recreation Industry Office, and the Boulder-based Outdoor Industry Association (co-sponsors of the trade shows) are thrilled.